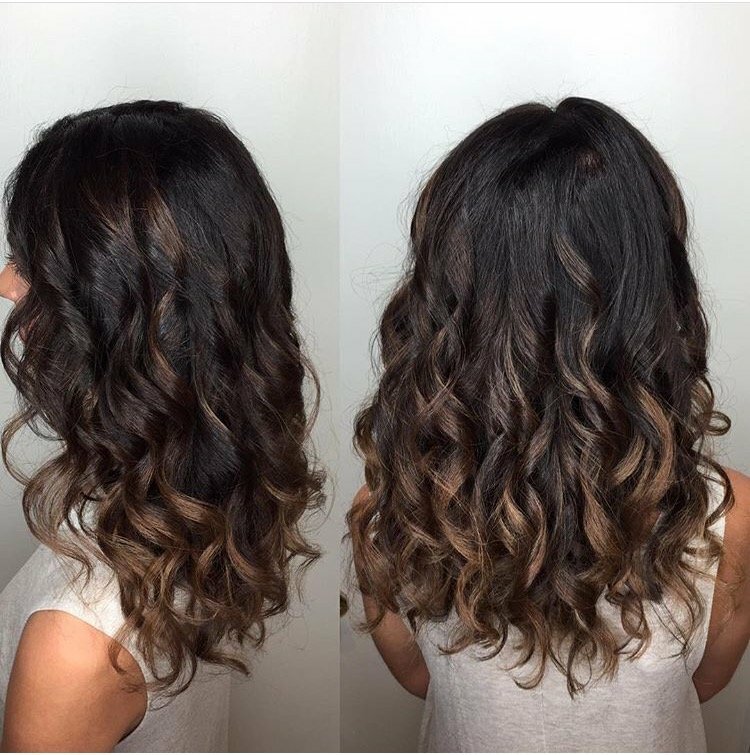 client from their natural hue to a fun, light color they’ll love. However, achieving the right shade of blonde takes work and patience. 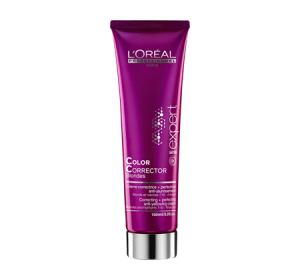 Many clients ask us about products they can use to maintain their hair color between salon visits. While we recommend “purple” conditioning treatments, we often hear clients talk about them as if they are miracle products that can fix or even correct brassiness. We want to set the record straight about toners versus purple conditioning treatments. First things first: what IS brassiness? Brassiness is the unwanted gold/orange/red tones that often appear after blonde hair color loses its desired hue. Other elements that can make gorgeous, sandy or ash blonde hair become brassy includes pool or ocean water, sun exposure, sulfate shampoos, and some damaging hair care products (and in our opinion, hard water seems to be a culprit of brassiness). These conditions can strip lightened hair of the cool or sandy tones that were applied in the salon. When these cooler tones fade, gold, orange or red tones can appear. 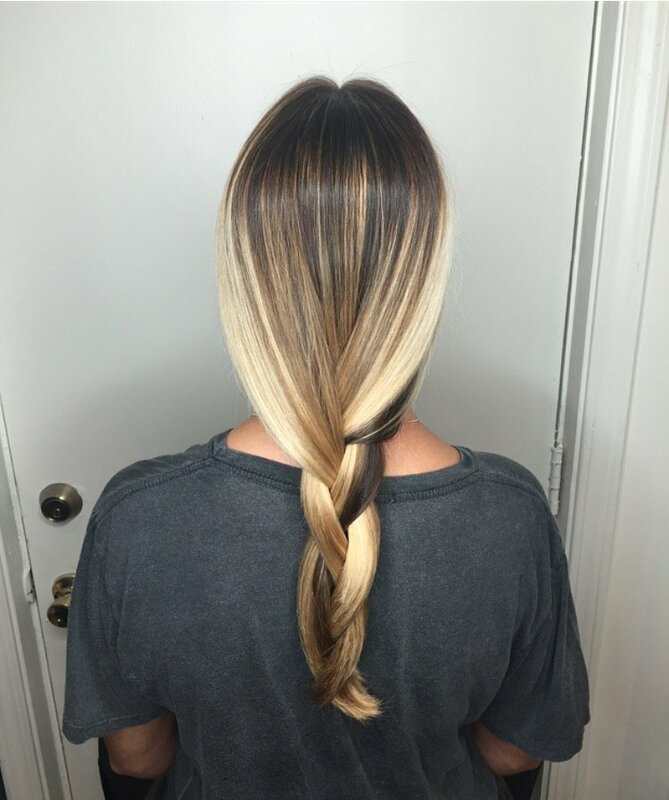 A toner is a color service your stylist can perform after your hair has been lightened or highlighted to enhance the tone or hue of your blonde. For example, a toner can be used to neutralize any unwanted gold/orange or “brassy” hues by adding violet/blue tones to the hair. In addition, toners can be used to enhance golden hues that are needed for a warmer blonde look. 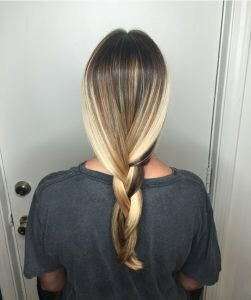 Owner and Master Stylist Lee Wright even uses toners to soften or help blend highlights to give his clients’ hair a natural look. Toners are a semi-permanent way to give your hair the desired blonde look you want. 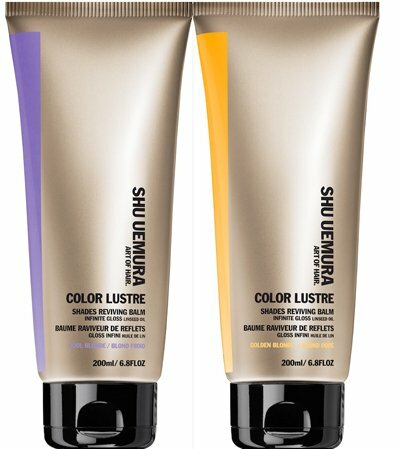 What Is A “Purple” Shampoo? shampoos can be overused. When used to often the purple shampoo can dull down your blonde and even cause the shade to shift to a grayish/violet color. 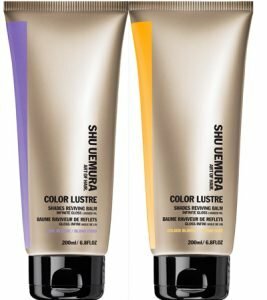 Since Purple shampoos can sometimes make your hair a little dry, we recommend using an at home violet based conditioner like Shu Uemura Color Lustre and L’Oreal Professional Color Corrector. On average, you will use your purple shampoo or conditioner every other time you wash your hair or even every two times. Though the number of times per week you use it is definitely a personal choice and just know that if your hair starts turning gray, decrease the frequency of use of your at home maintenance product. 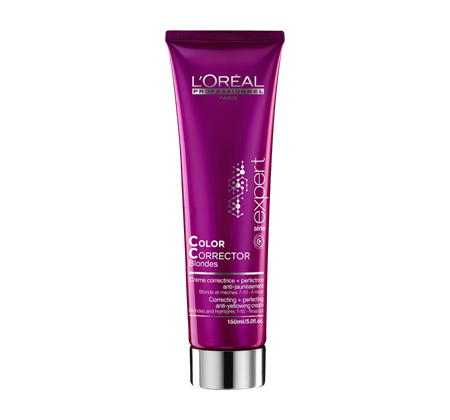 In a nutshell, using both toners and purple shampoos will extend the life of your blonde hair color. Taking care of your hair and avoiding harsh chemicals are also beneficial to your hair color. If you’re interested in a beautiful new hair color, or want to learn more about the premium hair care products we use, contact Style House Salon today.